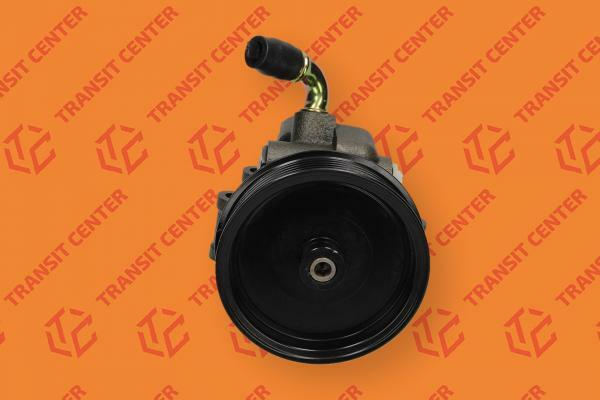 Power steering pump Ford Transit is designed for cars with rear-wheel drive with engines 2.4 TDCI and 2.4 TDDI. You can apply it to the Ford Transit MK6 produced in the years 2000-2006. 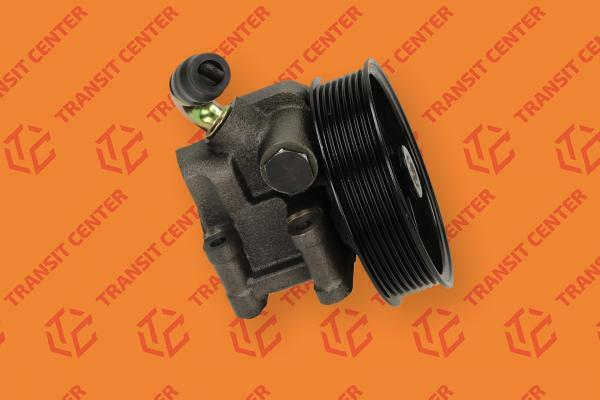 The pump included in the pulley, after which the moving serpentine belt. 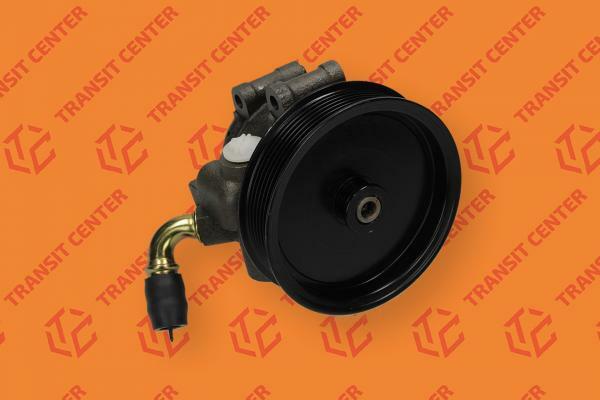 Power steering pump is a new product, manufactured by Trateo, is a high-quality replacement for the original Ford parts.